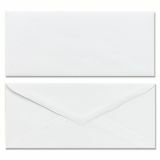 Mead Plain White Envelopes, #6 3/4 (3.63" x 6.50"), Gummed Seal, 100 Envelopes/ Box - Plain white envelopes are ideal for use in the home or at the office. The No. 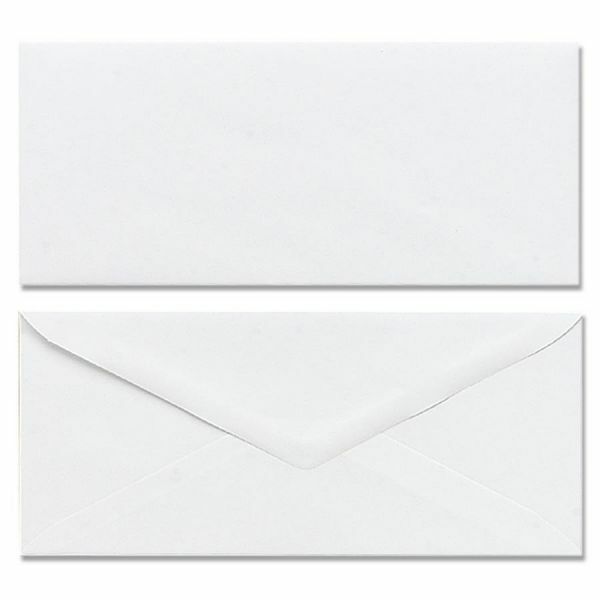 10 size is ideal for many business mailings. Seal with gummed flap.